Upland bird, moose and whitetail deer hunting are popular in the Rangeley Lakes Region. Experience the thrill of the hunt while enjoying some of the most beautiful scenery in the northeast. Big game opportunities include trophy deer, moose and bear hunts, while upland birds and waterfowl opportunities include woodcock, grouse and sea duck. For current, comprehensive information please visit the State of Maine’s Inland Fisheries and Wildlife Hunting & Trapping homepage on the internet, or for Administration, Fisheries and Wildlife, Warden Service, general information about fish and wildlife, licenses, and boating & recreational vehicle registration, call 207-287-8000. For the automated line with seasonal information and updates on hunting and fishing seasons and laws call 207-287-8003. 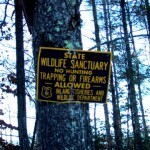 For a copy of the Hunting and Trapping Regulations handbook, Call or write to: Maine Department of Inland Fisheries and Wildlife, Main Office, 284 State Street, #41 State House Station, Augusta, Maine 04333-0041. For those unfamiliar with the area’s back woods, a Registered Maine guide is highly recommended; others who are looking for an enhanced experience would also benefit greatly from their services. 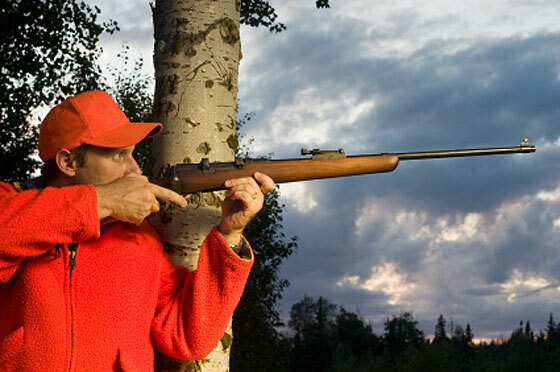 The Rangeley Region Guides and Sportsmen’s Association offers Hunter Safety courses on a periodic basis. Check their website for the latest offerings.